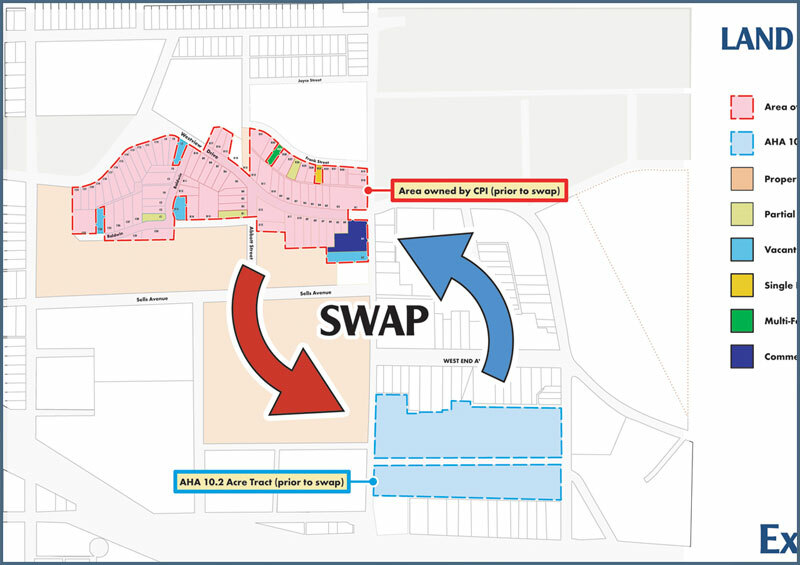 Land swap and acquisition. Assisted three colleges in negotiations with the Atlanta Housing Authority for the Authority's public housing land near the colleges. Interim management of acquired properties which included demolition of existing structures.